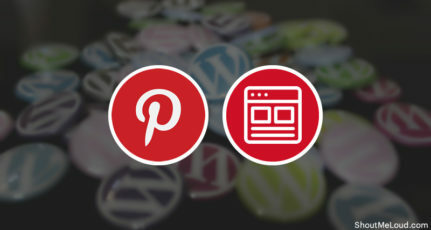 I’m listing only those WordPress theme companies, which are very popular and constantly updated. You can pick any theme from the following theme club. Also, many of them offer child themes which will help you to give a custom design to your site. 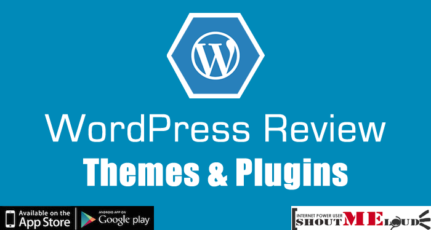 There are many themes which you will get online for free, and it will be tagged as “Free WordPress Premium Theme”. 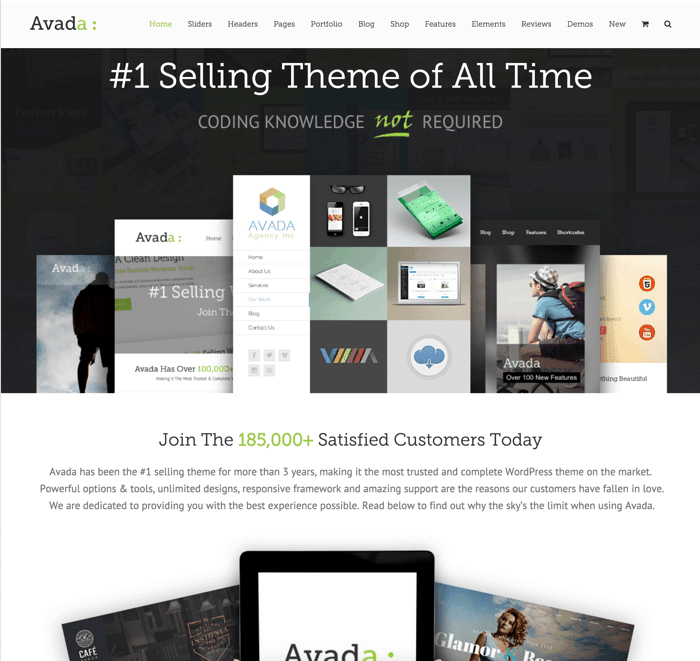 A premium theme with so many qualities is difficult to get for free. 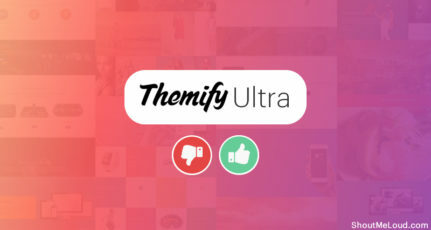 Of course; you can get free premium “like” themes with less quality but why to compromise with your blog and theme quality? What I like the most about Genesis is, no coding knowledge is required to use this theme. 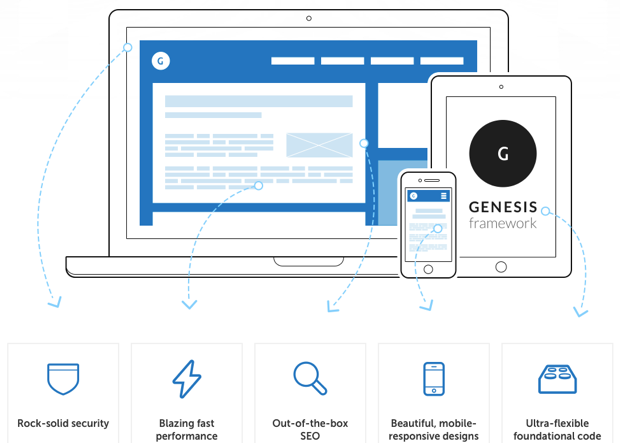 All you need to do is, get the Genesis theme framework, select the skin you want to use, and simply configure your new theme. This is as easy as it sounds, and your blog will have a stylish theme. 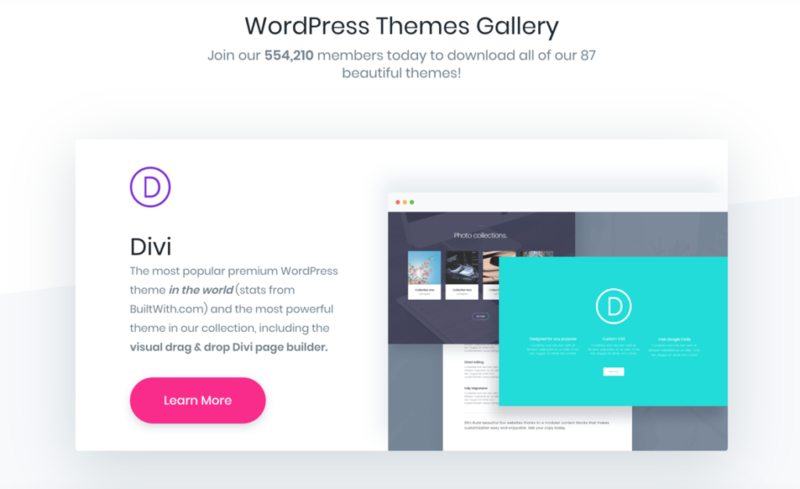 Recently, popular WordPress managed hosting company : WPEngine acquired StudioPress themes and now this one is actively developed. This adds more reason for anyone to use the Genesis theme. Genesis is what I use as a base theme at ShoutMeLoud with a customized skin. 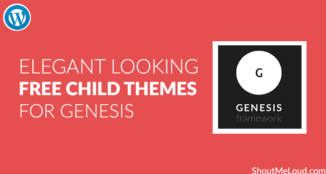 If you are looking for a single recommendation, I would suggest you browse themes at Genesis and pick one which suits your taste. 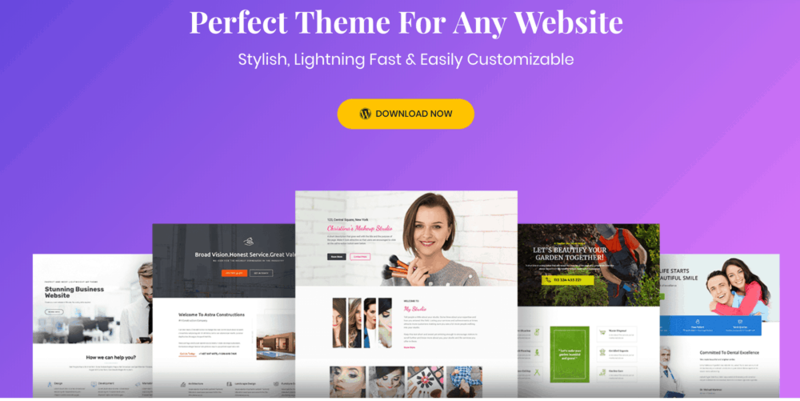 Astra theme is by the team behind many popular plugins and this is perhaps one of the best SEO optimized WordPress theme out there. Here at ShoutMeLoud, I use Genesis and my second choice would be Astra theme. The theme is priced reasonably and for only $44 you can buy Astra pro. 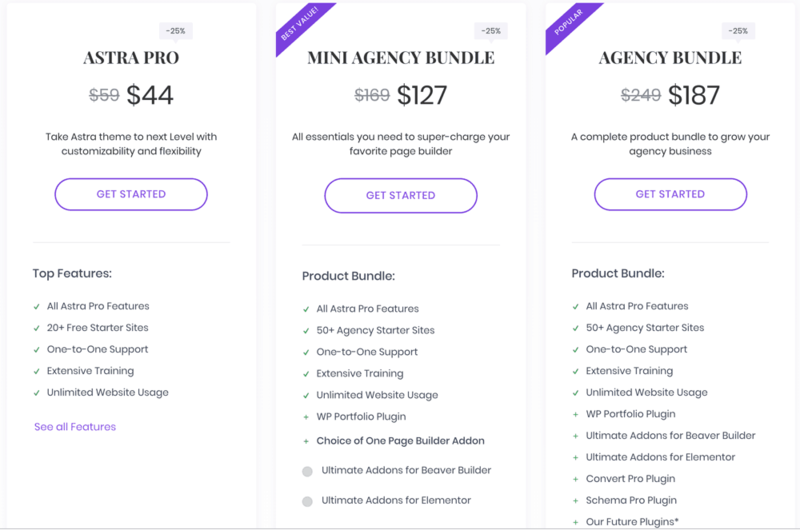 If you are a WordPress agency, you can buy the mini agency bundle for $127. 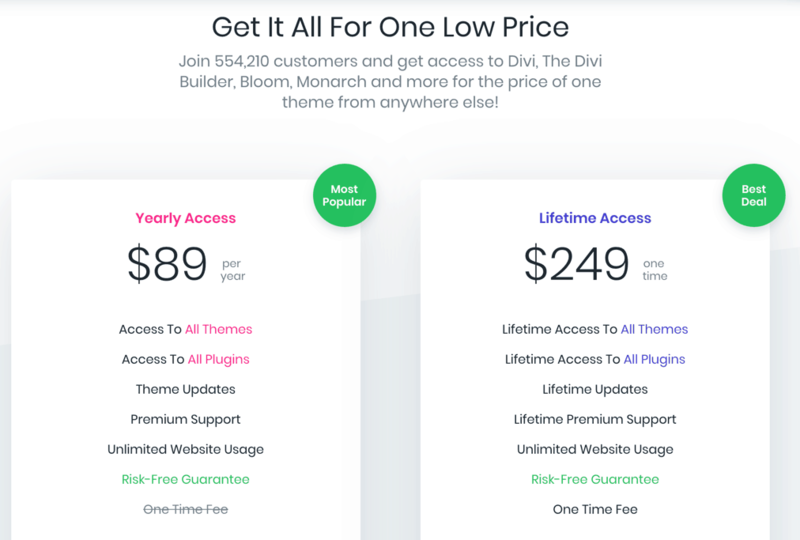 The agency bundle is idle for companies who are offering WordPress services as it comes bundled with plugins like Convert Pro, Schema Pro and many others. 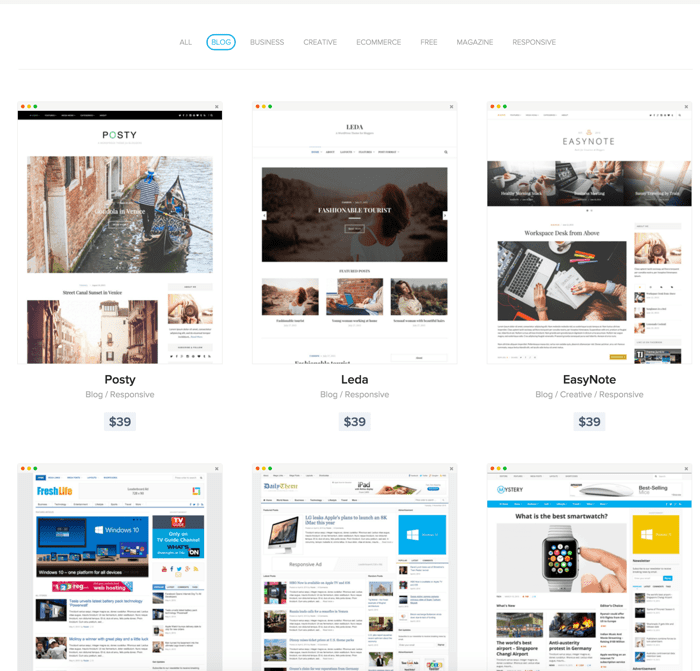 ThriveThemes is going places in 2019 with their great suite of WordPress themes & page builder plugin. Personally, I admire their voice WordPress theme which is idle for anyone who wants to create a blog for personal branding. If you are planning to set up multiple blogs with different design and at an affordable price, Elegant theme club should be your choice. They are one of the cheapest Premium WordPress theme company, which offers 87 unique premium WordPress theme design for $89/year. 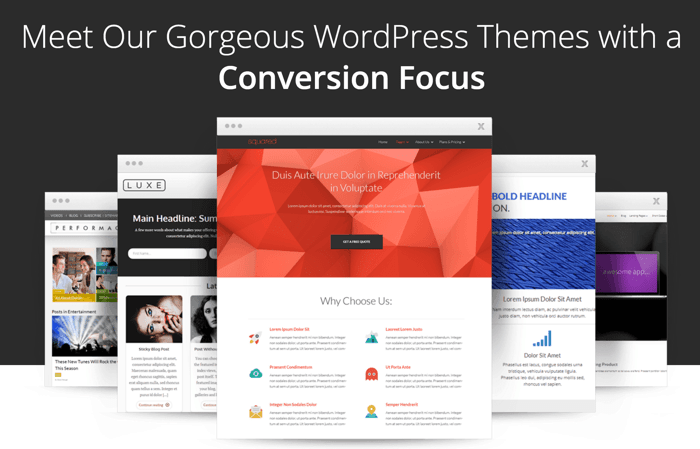 Elegant themes offer access to all their Premium WP Themes for $89. 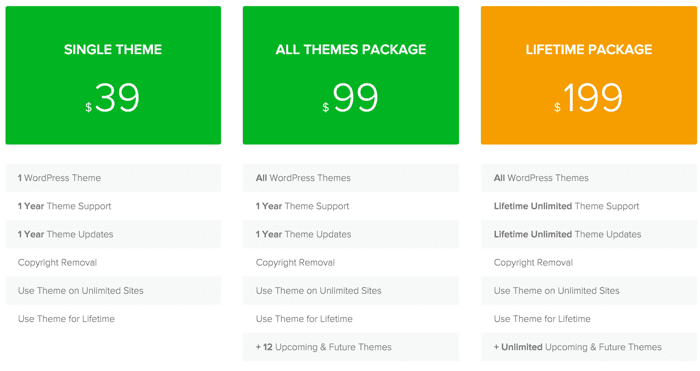 Theme Junkie is another budget WordPress premium theme club. 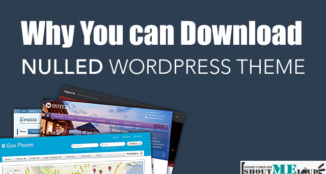 They offer some of the most famous and downloaded WordPress themes like Freshlife, Resizable . 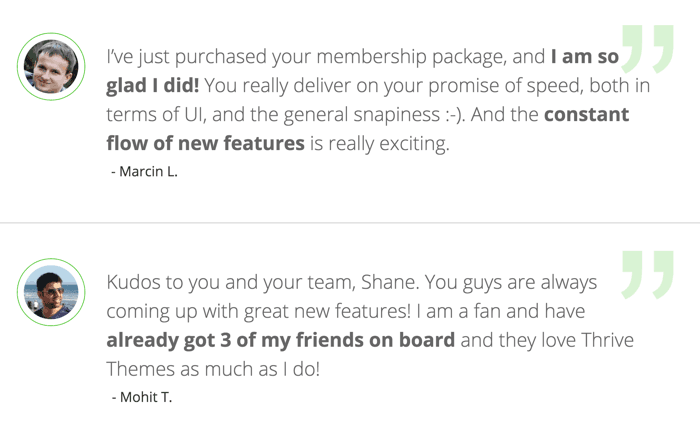 What I like about ThemeJunkie is, they are easy to set up and for tech bloggers. 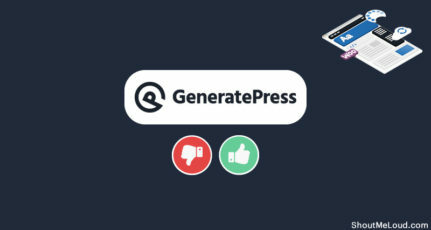 Hi Gaurav, It is always great idea to Yoast, because genesis basic SEO settings are just too limited eventually! Thanks Harsh for this publication because i get my theme which is perfect fit for my requirement which is Authority pro theme of Genesis Framework. What do you suggest, to go for premium theme or free version? Always the premium one for a better user experience. 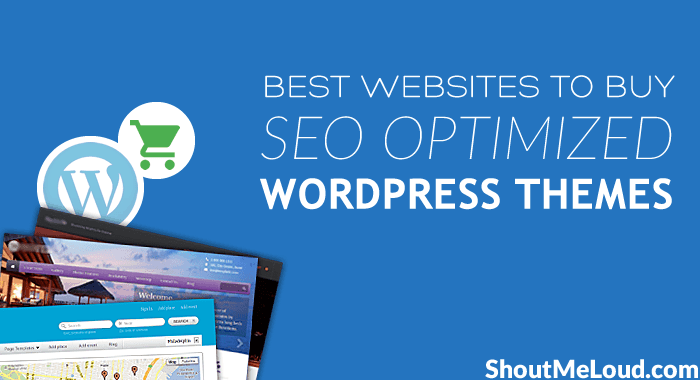 Thanks for recommending best themes for us. I am getting bored with free wp theme. Once I will have enough money, I will move to a premium theme.